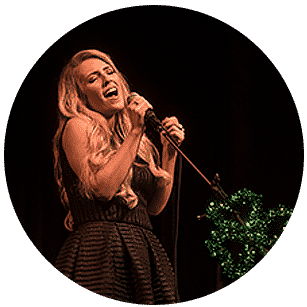 Former Celtic Woman Chloë Agnew and Irish tenor Dermot Kiernan bring ” A St. Patrick’s Day Celebration” to Tybee Post Theater! The show includes the songs that Chloë is known for in Celtic Woman, Irish folk songs, Irish sing-alongs, Irish pops tunes, old standards and many others. Chloe is an original and the youngest member of Celtic Woman with a worldwide fan base. It’s a great chance for her fans to see her up close and personal in this beautiful and uplifting evening of music. 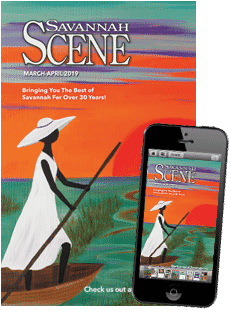 Saturday, March 9, 7:30 p.m. Tickets $18/$22 premium.